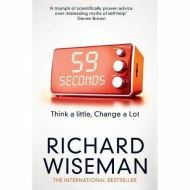 An easy-to-use, concise guide to changing your life in under a minute, backed by cutting-edge scientific research. 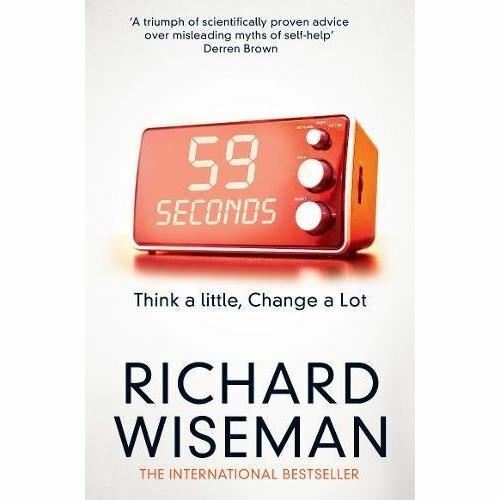 "This is a self-help book, but with a difference: almost everything in it is underpinned by peer-reviewed and often fascinating research." "Seemingly perfect for this age of short attention spans and instant gratification." "At last, a self-help guide that is based on proper research. Perfect for busy, curious, smart people."